It’s not every day a Pussycat Doll drops in to give you some dancing tips. 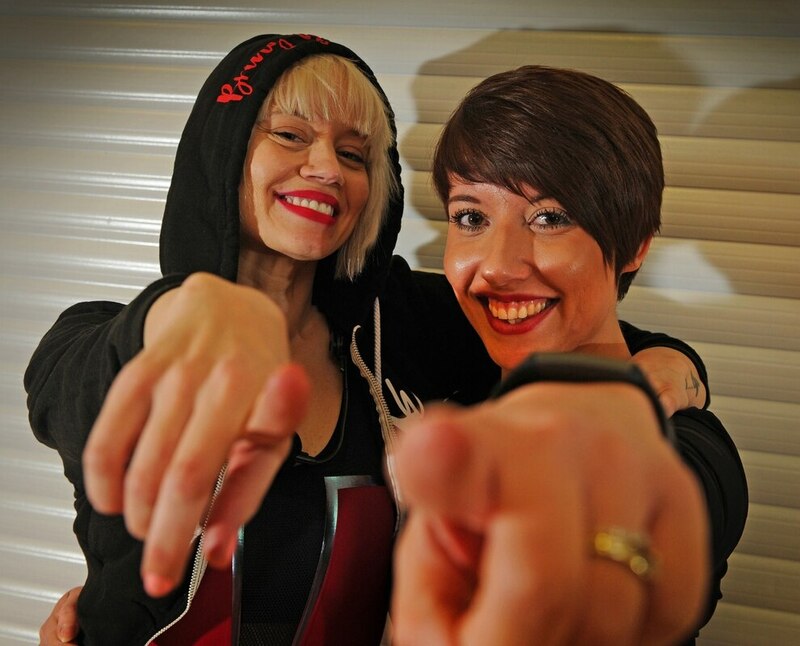 Kimberly Wyatt made a surprise appearance in the Black Country as she revealed her industry secrets to ambitious dancers. The American-born performer flaunted her dancing talents to more than 50 ecstatic visitors at Cradley Heath’s Haden Hill Leisure Centre. Star-studded dancers were left with beaming smiles on their faces after managing to grab a selfie with the 36-year-old. Kimberly was in the region as part of a nationwide tour in which she is passing on her skills to a new generation of dancers. And her appearance left the young dancers inspired. Grace Foxall, from Bilston, said she was over the moon when she discovered her idol was making a special stop in the region. 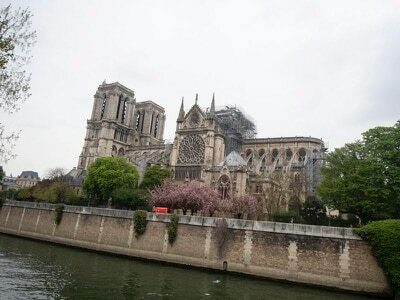 The 10-year-old added: “It was amazing, I’m a massive fan. 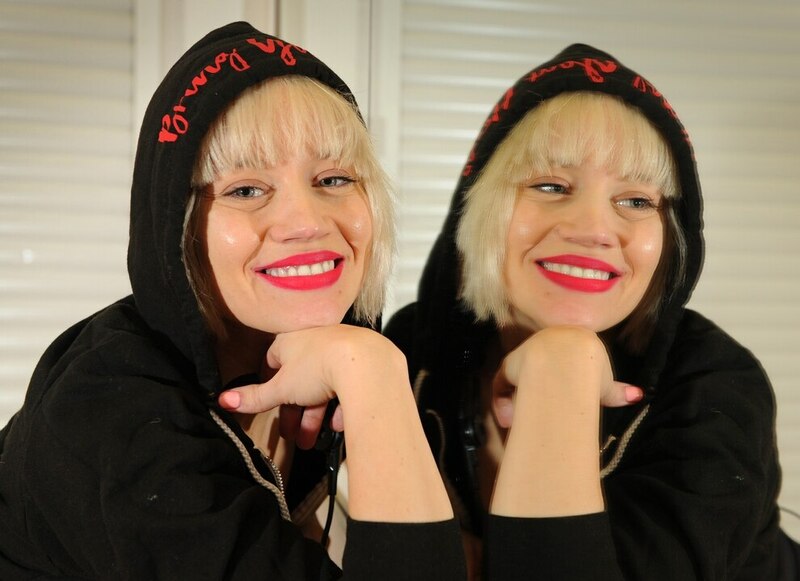 “I like that she has a lovely personality, she’s very kind and she’s an amazing dancer. 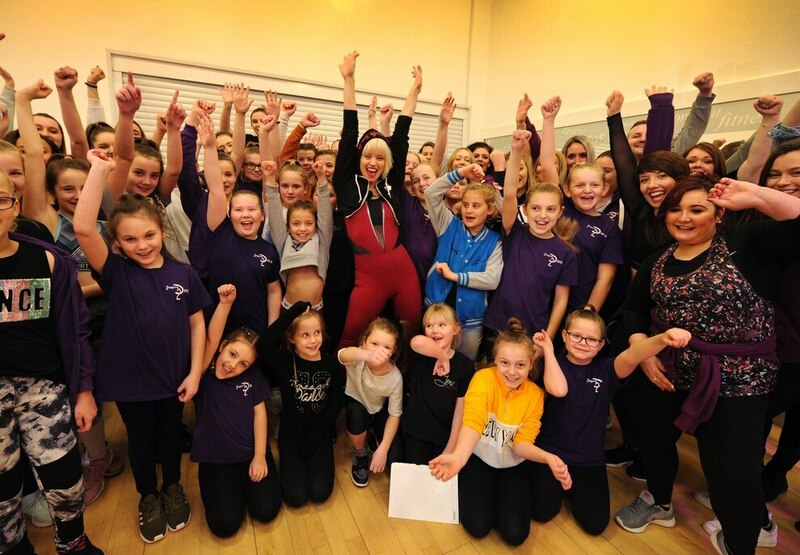 The special visit came as part of the star’s nationwide ‘Bring Your Heels’ tour, which will see her host dance masterclasses across the country. 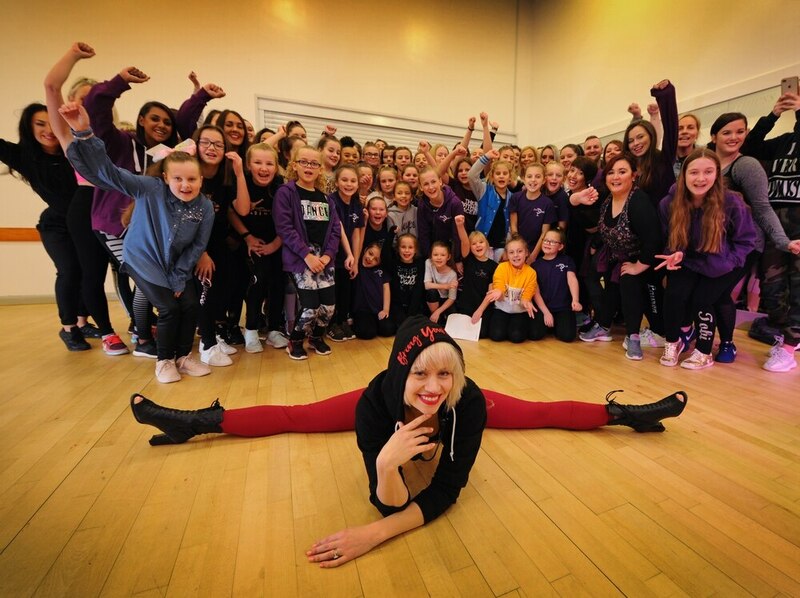 It was pulled together by principal of Wolverhampton-based Inspire2Dance Emma Dugmore, who invited dance schools from across the region to get involved. Kimberley was part of the hugely successful US girl band, who enjoyed a string of global hits in the 2000s. 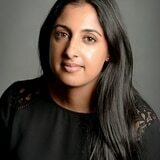 She has gone on to become a successful dancer and television personality, appearing as a judge on the show Got To Dance. She also impressed in the kitchen, winning the 2015 series of the BBC’s Celebrity MasterChef. 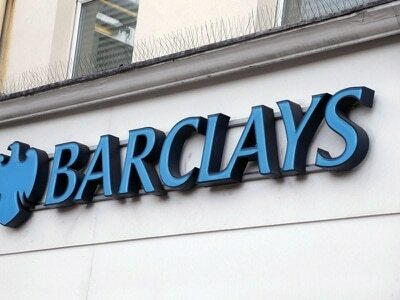 She hosted two 90-minute workshops during her visit to the Black Country. She revealed her techniques and exercises to prepare the feet for dancing in heels. The star, who began dancing aged seven, also gave a special insight into her career within the industry and the dancing tips she had picked up along the way. She then squeezed in time for snaps with the giddy dancers at the Barrs Road venue, embracing her fans with open arms and penning her autograph on the back of their clothing. Walsall youngster Libby Smith, 11, said: “It was really exciting getting the chance to know what she did when she was trying to become a dancer. 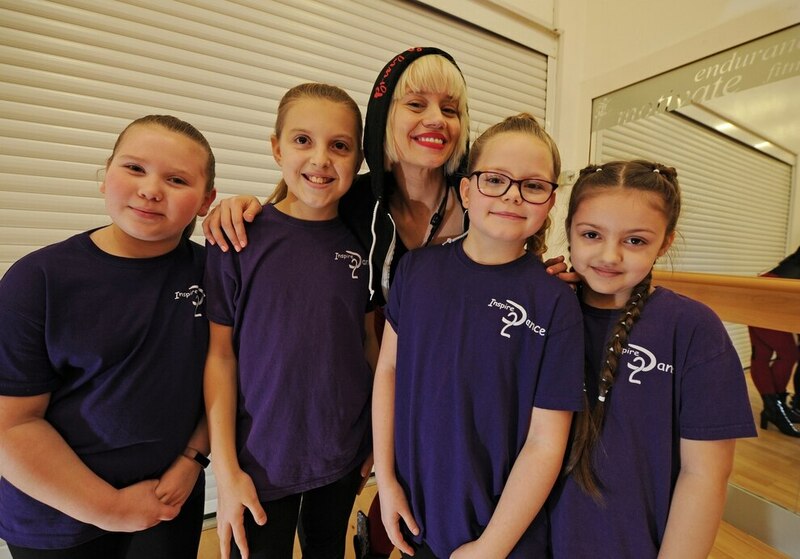 Her 11-year-old friend Emily Bowdler, from Pelsall added: “It was an amazing experience, it was like a once in a lifetime opportunity to have her dancing with us, and she is a celebrity as well. I like her talent and sassiness.